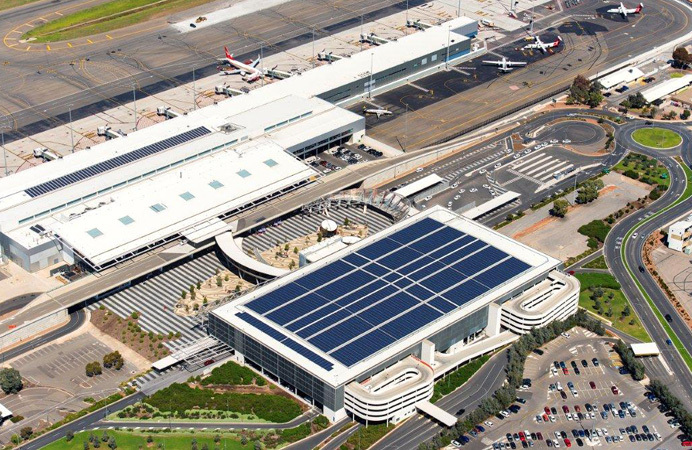 The scope of the Dilapidation Survey included capturing the existing condition of the ground and first-floor levels of Terminal 1, existing access ramps, all infrastructures and access roads surrounding the eastern, western and northern sides of the Adelaide Airport. The brief included capturing the existing condition of all buildings and infrastructure surrounding the construction site prior to the commencement of construction. Thanks for being available at short notice and conducting such a comprehensive building inspection. Your report was both detailed and pleasing.